Intense color, ultra-precise line, bold eyes. 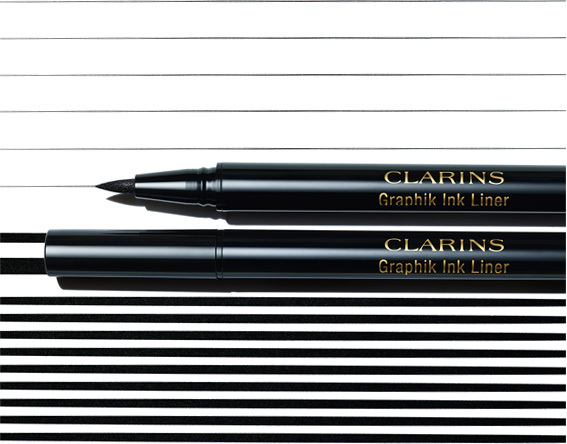 Get bold eyes with Clarins’ new Graphik Ink eyeliner. 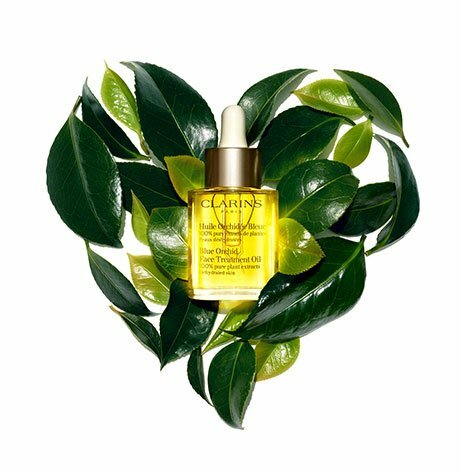 The easy-to-use felt tip follows the curves of your eye, making it possible to create any type of line with precision, from thin to thick. 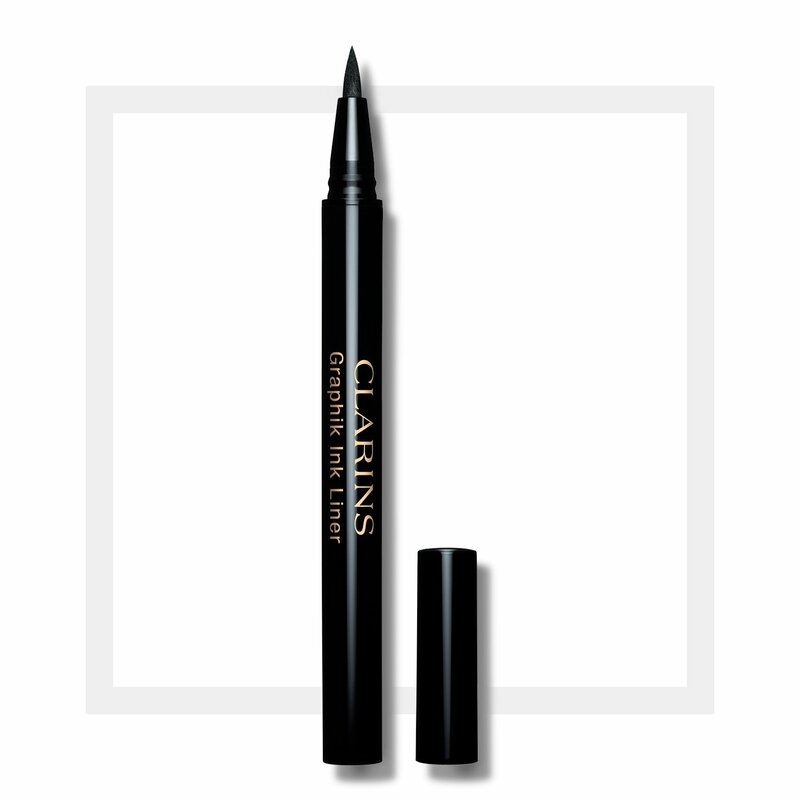 Create endless eye looks—from a skim line, to bold strokes of black. Whether your look is classic, glam, rocker, or retro …what’s chic is Graphik!